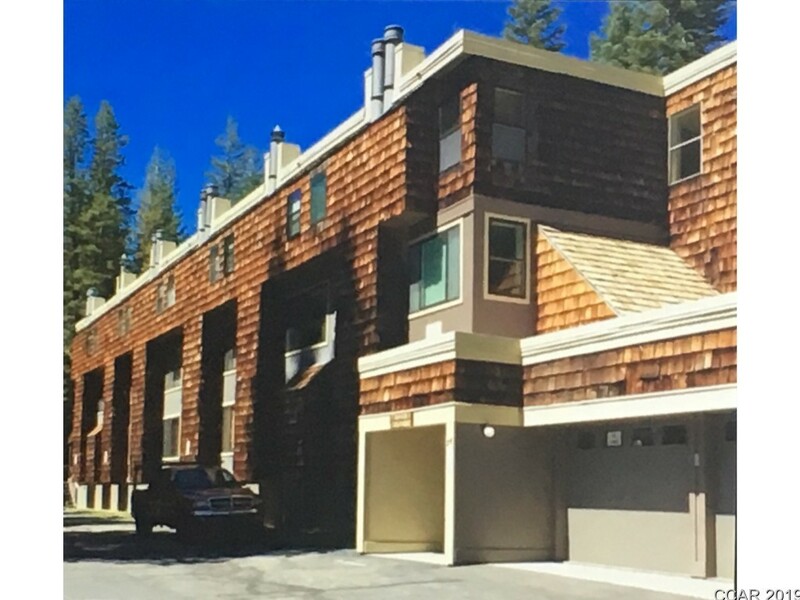 Tamarack end unit, close to Cross Country skiing. Two bedrooms in this well maintained unit. Community BBQ area available in the summer time. Excellent skiing in the winter. Storage locker for extra firewood or skis. Directions: Highway 4 To Bear Valley Rd, Tamarack Condominiums Are Located Behind The Sheriff And Fire Station.